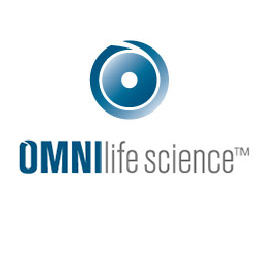 One of the challenges that life science companies are faced with as they search for a financial group to work with is their cash burn. Even late stage biotech companies rely heavily on equity received through investment firms and other sources to cover their losses. These losses are a normal part of new pharmaceutical research & development. 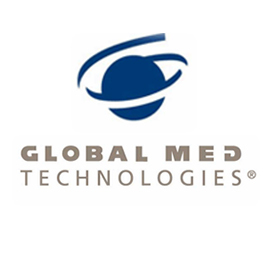 Medical devices, on the other hand, are subject to shorter and less expensive FDA approval processes. This means that these businesses often support their own debt without the need for help from a venture capital firm. 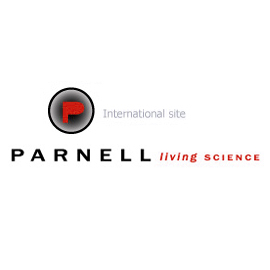 Parnell is a global veterinary pharmaceutical company. Learn more about them here. 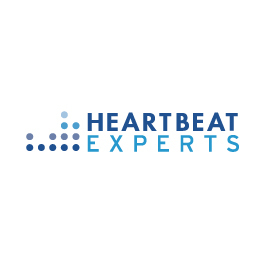 Offers a CRM to pharmaceutical companies for management of their Key Opinion Leaders. Designs, manufactures, and distributes orthopedics for hip and knee replacement. 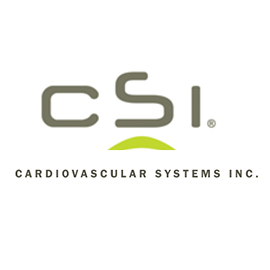 CSI offers a system for treating peripheral arterial disease, or PAD. Learn more here. 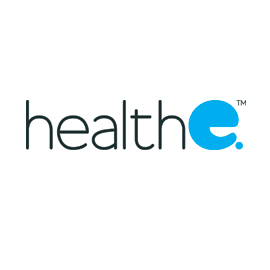 Healthe operates a network of private hospitals in Australia. Learn more about them here. (now Haemonetics) Blood management solutions for hospitals and blood banks. 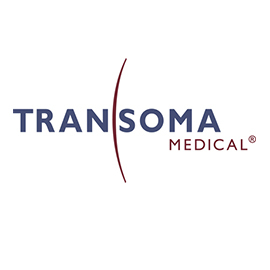 Transoma Medical (now DSI) provides wireless monitoring for life science researchers. 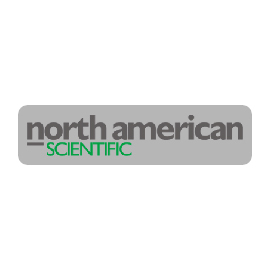 NA Scientific (now Best Nomos) Oncology solutions provider. Learn more here. 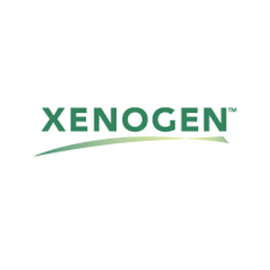 Xenogen (now Caliper Life Sciences) In vitro & in vivo contract research services. Learn more. 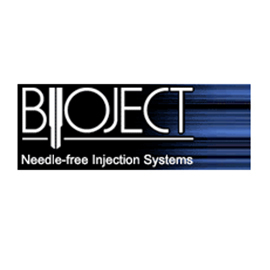 Drug delivery company with a needle-free injection technology. Learn more about them here.